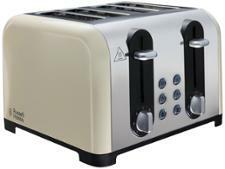 Morphy Richards Aspect 240003 toaster review - Which? 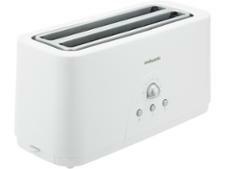 The Morphy Richards Aspect 240003 is a newly released four-slice toaster exclusive to Debenhams. 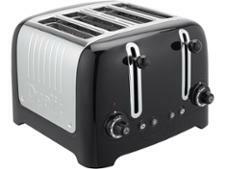 It's got a 'sneak peek' function, which means you can check on the progress of your toast without stopping the cycle. 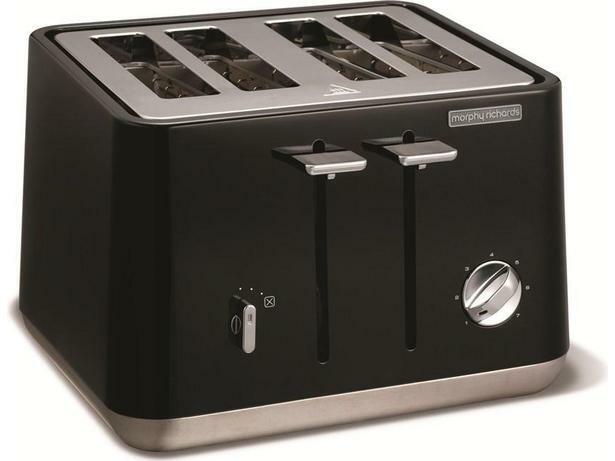 Find out how it got on in our latest round of testing.